This Trial Flight Experience (or Air Experience Flight) provides an amazing opportunity to take to the skies and see the world from a different perspective. Discover the stunning sights of Cornwall - from its unique coastlines, cliffs and beaches to its rural villages and towns. This personal trial flying lesson starts with a full pre-flight briefing from one of our highly qualified and experienced instructors before being taken to your aircraft. During each air experience, you will be given the chance to take the controls of our aircraft, sitting in the captain's seat in the cockpit. 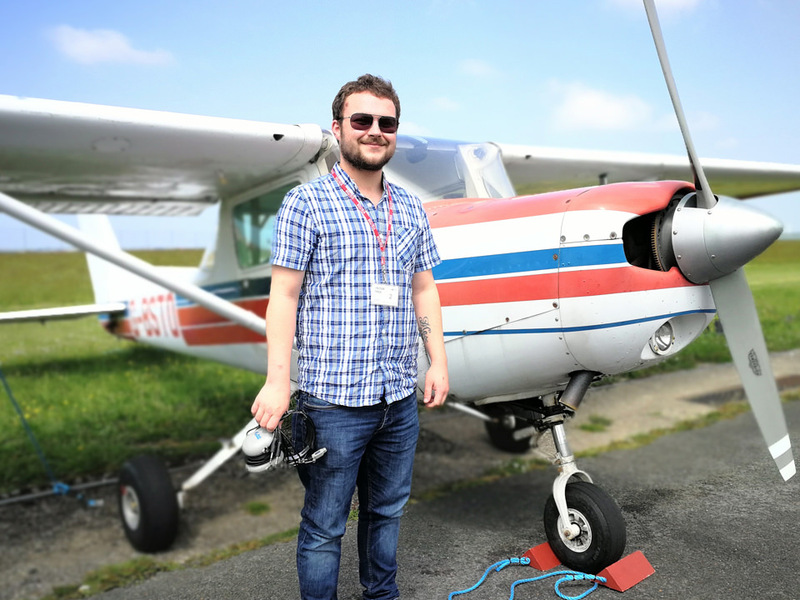 Under the supervision of your flight instructor, you will assist with the take-off and landing of the plane, as well as having the opportunity to experience handling and flying the aircraft - all whilst admiring Cornwall from this unusual vantage point. 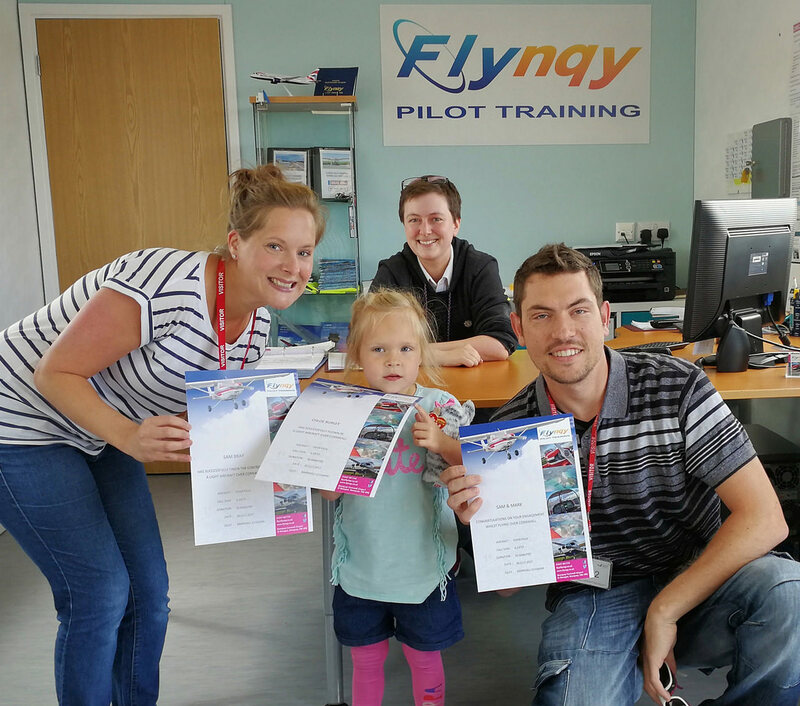 On completion of your flying lesson you will receive a personalised certificate providing the details of your flight. Any time flown during a trial flying lesson can be logged towards both the EASA Light Aircraft Pilot Licence (LAPL) and the EASA Private Pilot Licence (PPL) - making it the perfect starting point for anyone interested in learning to fly! If you are purchasing any of our flying experiences as a gift, then we will send you a personalised gift voucher for the recipient with the details of their flight. Gift vouchers are valid for 12 months and can be used at any time during the year. Take the controls and fly a plane! The Trial Flight Experience is an introductory flight available in a two seat (Cessna 152) or take up to two additional passengers in our four seat (Robin R3000) aircraft - lasting for 30, 40 or 50 minutes. 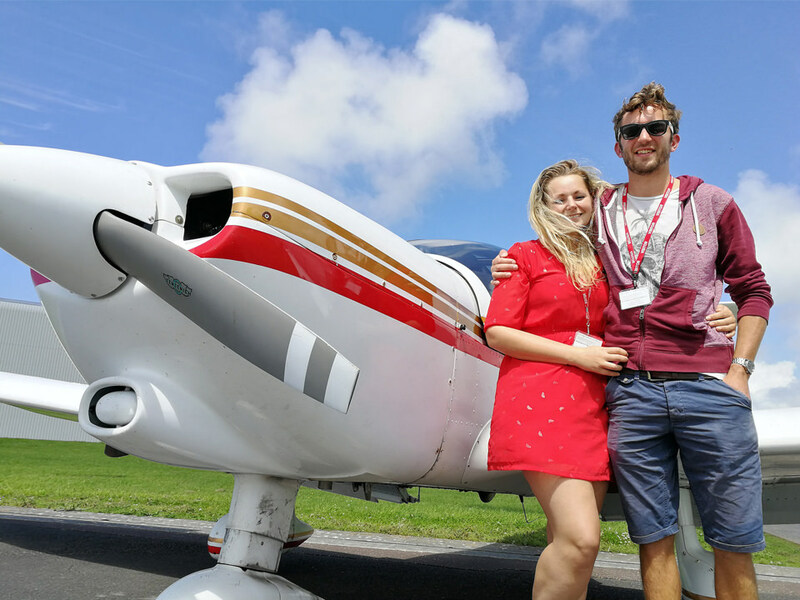 Two people can share this hands on air experience to Land's End or the Isles of Scilly! 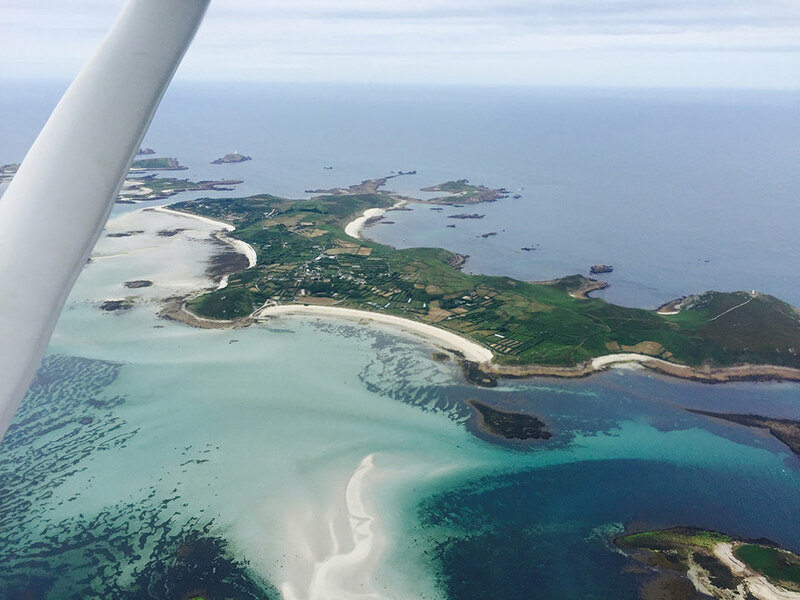 Admire the scenic Cornish Coastline whilst flying the aircraft. Stop for a short break in your chosen destination before swapping pilot and returning to Newquay. If you've already had a Flight Experience, or fancy more of a challenge, then our three hour starter package could be for you! Providing competitive training rates these packages are ideal for those who are thinking of learning to fly.